First Looks & Groom Reactions: Why I Need Pictures | Get Me To the Chapel! Get Me To the Chapel! 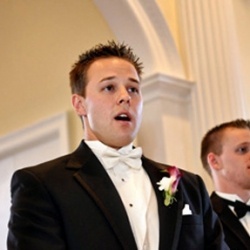 Every girl dreams of her hubby’s reaction when he first sees her walking down the aisle. 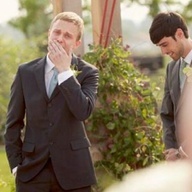 I know I want to see tears of joy on my wedding day. Here, some examples of just that, and other reactions, too! 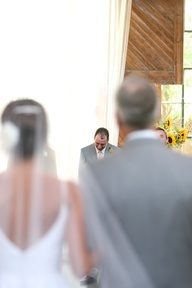 I will definitely tell my future-wedding-photographer to be sure to get photos of my groom’s reaction. These are precious!